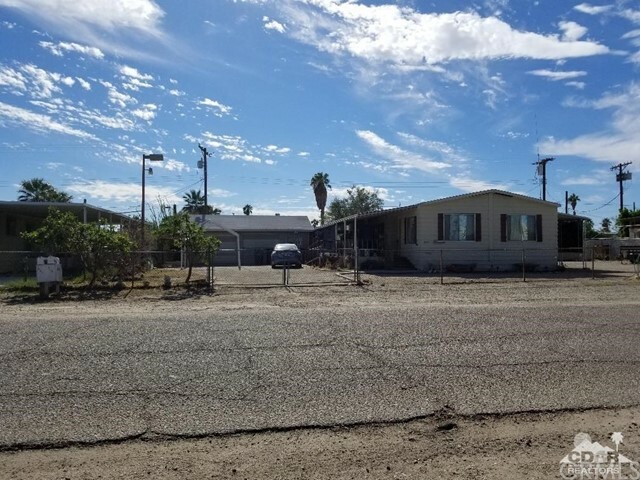 All Salton Sea Beach homes currently listed for sale in Salton Sea Beach as of 04/23/2019 are shown below. You can change the search criteria at any time by pressing the 'Change Search' button below. 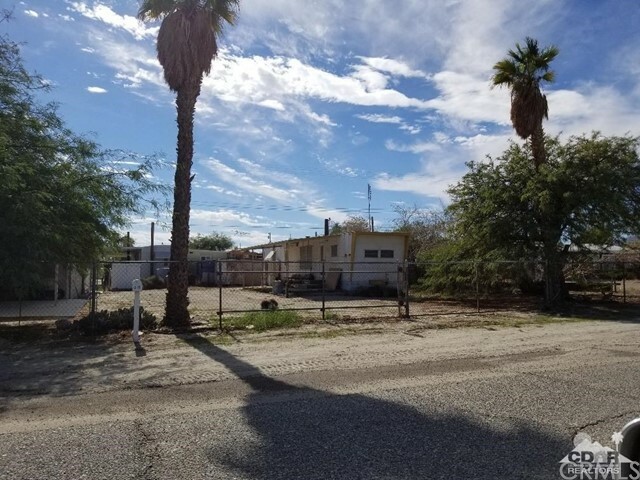 If you have any questions or you would like more information about any Salton Sea Beach homes for sale or other Salton Sea Beach real estate, please contact us and one of our knowledgeable Salton Sea Beach REALTORS® would be pleased to assist you. "229 Imperial Ave, Salton Sea Beach. 2 Bedroom, 2 full Baths Open Concept Living, dining, kitchen & family area. Bonus Room in rear of home has electric, cable & phone hook up. Nice front patio, Covered Parking. Plenty of storage sheds (4), outdoor shower and sink, Large Barn type shed. RV parking with its own septic and hook up. Large sized lot. Fenced with two double gated entries. Move in Ready and price to sell. Garage 30 x 24 M/L, Barn/Shed 16 x 12 M/L." 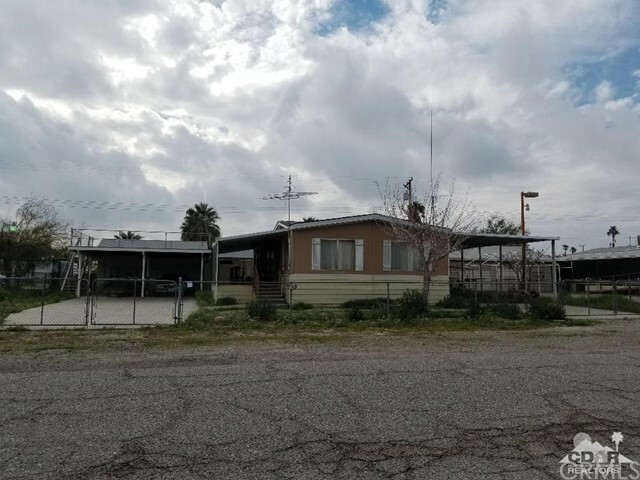 "233 Imperial Ave, Salton Sea Beach, Ca Fenced 9,161sf lot. Manufactured home 2 Bedroom, 2 full Baths, Open Concept Living, Dining, Family Room and kitchen. 2 car detached garage with extended covered carports. Covered parking for RV with plug in with dump. Entertaining sundeck above garage with views of Mountains & Salton Sea. Storage Sheds. Lots of Room for family, guests, Recreational toys, etc. You own the land. No HOA, No Association, No age restrictions. Lower IID electric. Popular winter or permanent home. Make this home your own." "Mobile located on fully improved commercial lot. 1 bedroom, 1 bath, kitchen and open living & dining area. Interior of trailer is in good preserved condition, property will be sold As-Is furnished. Exterior could use a fresh coat of paint, TLC and deck repair. A lot of potential uses or just an affordable home. Per owner roof had been repaired a couple years ago. You own the land, No HOA's. Lower IID electric. Interior photos to follow soon."